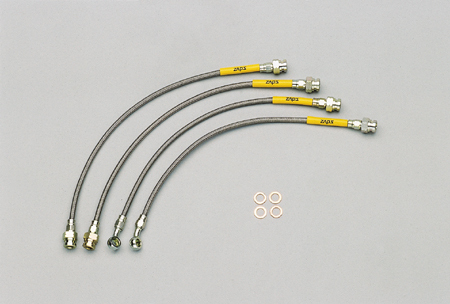 This Kit eliminates the belt slippage and prevents possible problems like overheating. Compared to the stock aluminum hub, this steel hub dramatically increases the durability and strength which will contributes to the vehicle's stability. 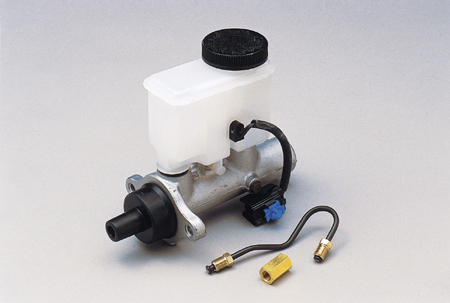 A Large Master Cylinder significantly enhances the brakes stability. 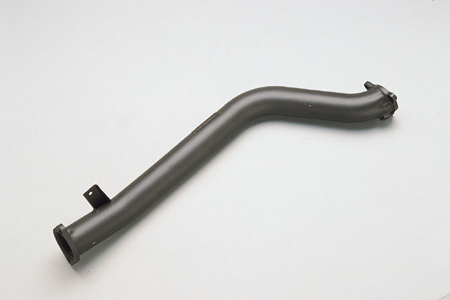 Eliminating the spongy feel, the Brake Hose provides more direct and liner braking performance. 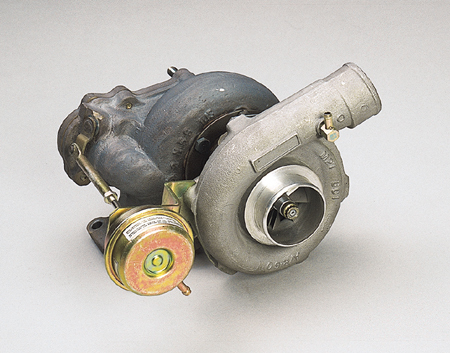 The turbine maintains the boost level without scarifying the throttle response. 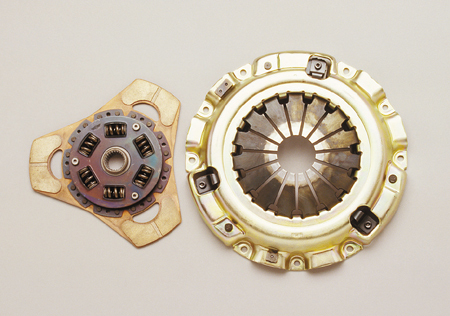 Fujita Engineering achieved 396.98 hp / 45.95 kg.m with this turbine. Main pipe diameter 94� and tip diameter 101�. 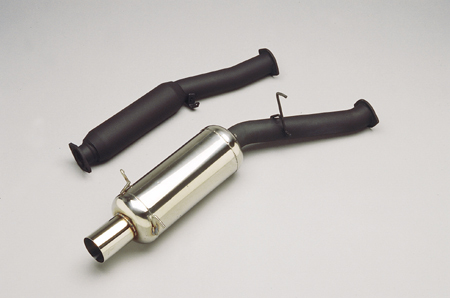 The exhaust is designed to produce maximum efficiency from 13B rotary turbo. 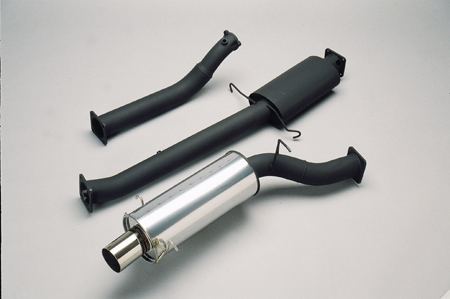 It can also handle a bigger turbine very well with enhanced exhaust efficiency. Made of stainless steel & a main pipe diameter of 80�. A very reasonable price for the level of performance offered. 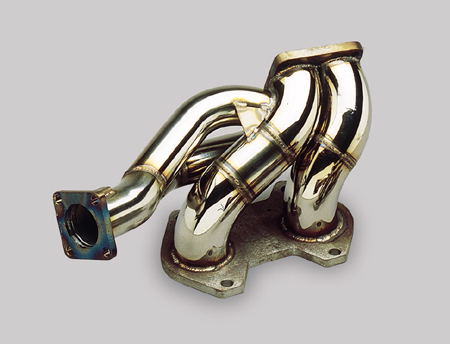 This Stainless Header is made for a larger turbine with an objective of controlling the exhaust pressure and stabilizing the boost. Rated at 380hp at the crank.